From my experience in this area, most organizations will need to run a two day workshop attended by experienced staff from around the organization, as much of the senior management team as possible, and the chief executive officer (CEO). The CEO needs to attend the first half day and the last session after the afternoon break on the second day. However, in CSF workshops I have delivered for organizations, many CEOs have said they regretted not being available for the whole two days. The staff who are likely to be on the KPI team should also attend. It is important to have experienced staff (the oracles) attend this workshop, as you are trying to ascertain the organization’s success factors and then determine which ones are critical. It is not a workshop for staff new to the organization. The organization’s oracles are the individuals everyone refers you to when you need something answered (e.g., “You need to talk to Pat”). To assist organizations in finding their CSFs, I have provided the templates I personally use when facilitating the workshop. The draft letter invitation, workshop agenda, and workshop exercises are set out in the Critical Success Factors Kit, Chapter 7 in my companion book(Key Performance Indicators: Developing, Implementing, and Using Winning KPIs, 2nd ed. (Hoboken, NJ: John Wiley & Sons, 2010). The new thinking on key performance measures, as outlined in my book. The agreement of the organization’s success factors, which have been gathered in Task 1: Documenting the Already Identified Success Factors. How to perform relationship mapping to ascertain CSFs from the success factors. The identification of the organization’s CSFs through the application of the relationship-mapping process on the organization’s success factors, as outlined in my book. The 12-step winning KPI process, set out in my book (8-step process if less than 200 full-time employees in the organization). How to report performance measures to staff, management, and the board. The commencement of brainstorming organizational and team performance measures from the CSFs. Presentations by each work group covering their next steps to complete their scorecard, new measures they wish to use, and existing measures they wish to discard. This workshop needs to be facilitated by a skilled presenter familiar with the content in my KPI book. Accredited coaches in this methodology are being trained. For accredited coach details see www.davidparmenter.com. To help organizations find their CSFs I have provided the templates I personally use when facilitating the CSF workshop, free to all purchasers of my KPI book. Visit my web site www.davidparmenter.com and following instructions. seek a qualified accredited coach to deliver this workshop. Please complete the inquiry form to progress your request for assistance. If this course is relevant to your clients / members, please complete the enquiry form or email to gilchrist@waymark.co.nz. If you have over eight staff that would benefit from this course, it is financially viably to run this in-house. Please complete the enquiry form or email to gilchrist@waymark.co.nz. 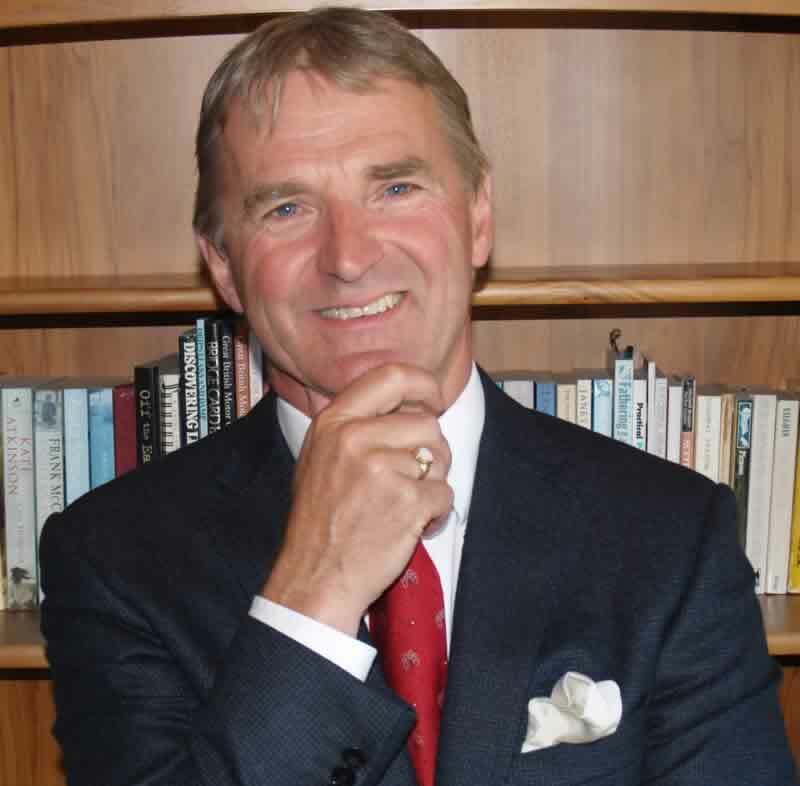 David Parmenter travels on at least five major speaking tours a year. It is highly likely that a mutually convenient date can be found.